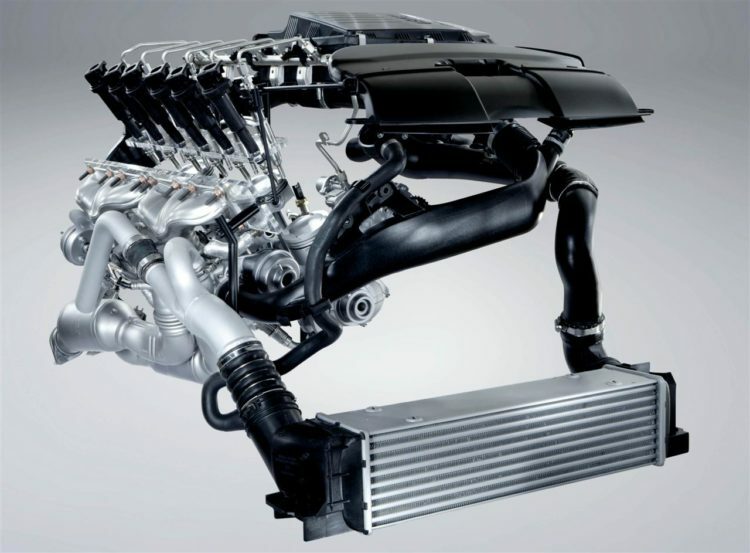 Home / Models / Engines / BMW N54- Best BMW Engine for Tuners? 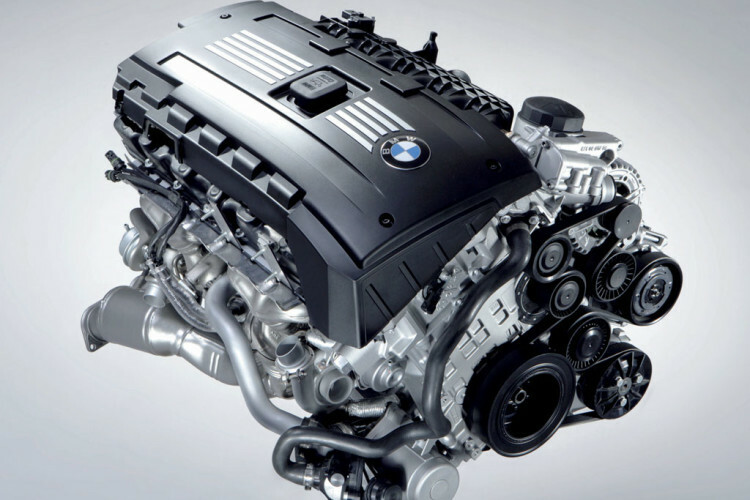 The BMW N54 engine was launched at the Geneva Auto Show in 2006 and first seen in the E92 335i later that year. It has now been replaced by the N55 straight-six unit, which you will know from the M2, M3 and the M4 (given- the latter two get the overhauled S55 variant). 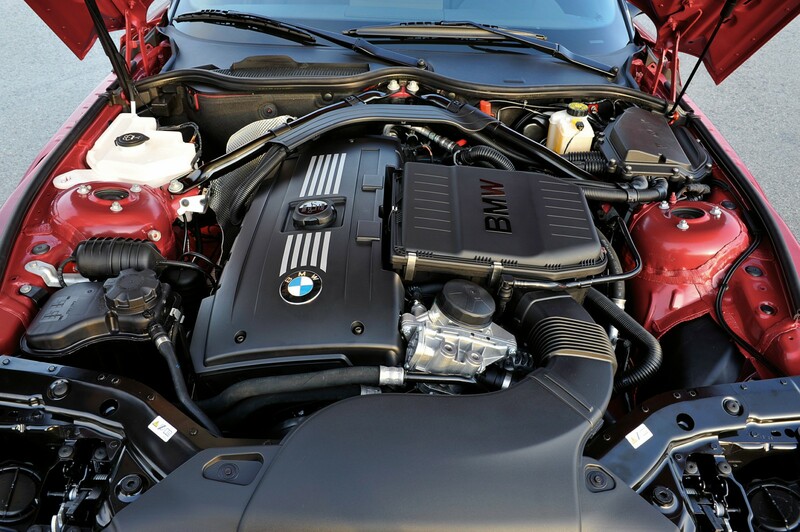 The N54 is a 3.0-liter straight six unit with two small-pressure turbochargers and a compression ratio of 10.2:1. There’s an aluminum crankcase with iron cylinder lines and steel camshaft. The crankshaft and connecting rods are forged but the pistons have been cast. It features Bi-VANOS tech, direct injection and air-to-air intercooler. Three developments of the N54 have been sold, with power outputs ranging from 300 HP to 340 HP. The 300 HP motor weighs 187 kg. As aforementioned, the N54 first came in the E9X. It was later available in the E60 5 Series, F01 7 Series, the X6 and the Z4, but its most popular application came with the 1M Coupe. Critics, including journalists from Car and Driver and EVO praised the N54 for its smooth power delivery and BMW’s efforts to limit the turbo-lag. Some even favored it over the more powerful, N62 and N63, units. For instance, Jared Gall of Car and Driver wrote that the added weight of the N62 made the front end of the E60 too heavy, damping the driving experience when compared to the N54 and despite the added grunt, the V8 was only “marginally faster” than the N54-equipped 535i anyway. Meanwhile, Edmunds called the N54 7 Series the most entertaining F01 to drive, ahead of the 750i and the V12-powered 760Li. There are many owners who have increased the power figures by 15 to 30 percent with simple Stage 1 modifications. From what we know, the drivetrain and internals with the N54 appear to have no issues with handling up to 400 WHP to 500 WHP. In fact, after checking some forums, we found a few of examples of the N54 with over 700 WHP(! )- for example, this guy on YouTube, which has his car cranking 753 WHP. The N54 isn’t without its share of problems. High-pressure-fuel-pump (HPFP) failures were frequently reported, forcing BMW to warrant a recall on some models in 2010. 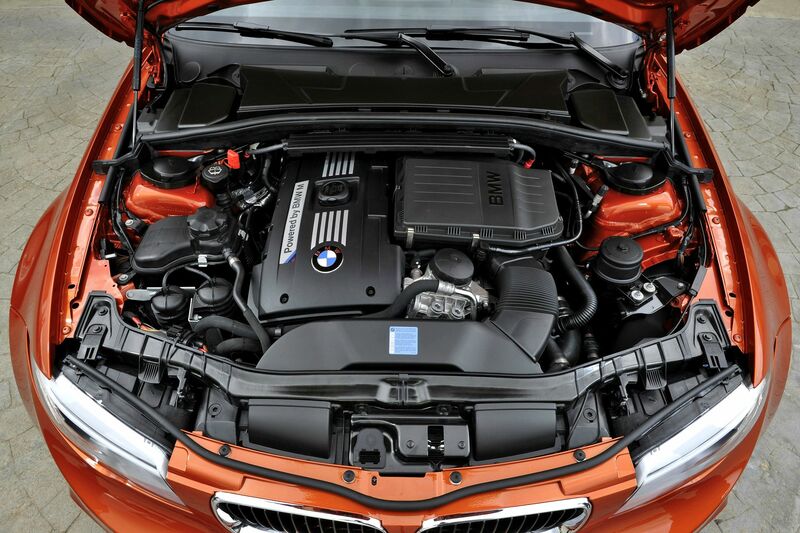 Moreover, many owners have complained about turbo failures owing to wastegate problems and BMW USA extended the warranty for this issue to eight years. Finally, as common in direct-port engines, carbon build-up in the intake valves has been stated regularly. The N54 is a sturdy engine but once you start tuning the car, it will put more pressure on the engine, chassis and other mechanical components and you should be willing to face reliability issues. The N54 was thrice on the list of the Ward’s 10 Best Engines of the Year list. In addition, it won eight accolades at UK’s International Engine of the Year Award from 2007 to 2011, including the best overall engine.